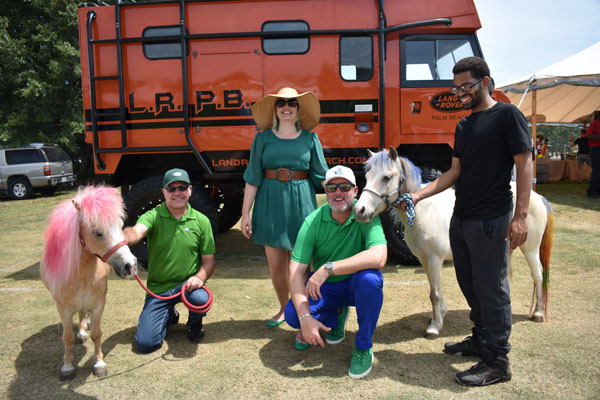 Bradley Kompo, Celia Taylor, Jose Cano and Josh Elmassien. 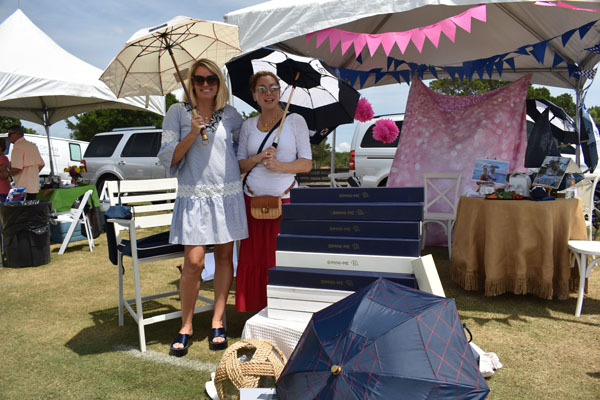 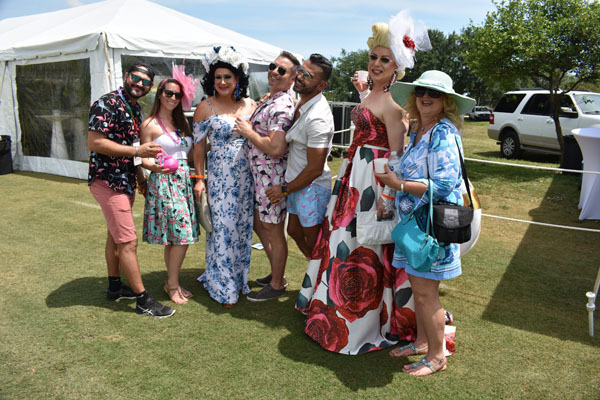 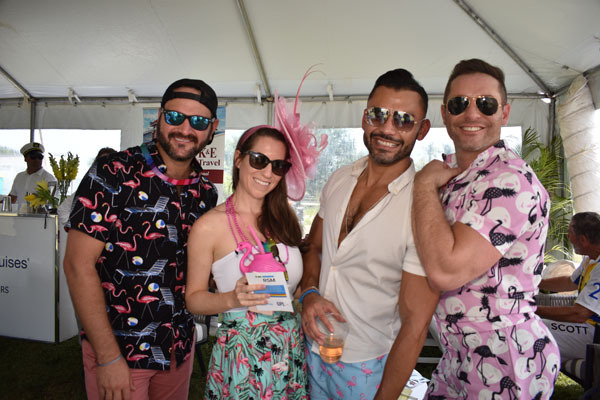 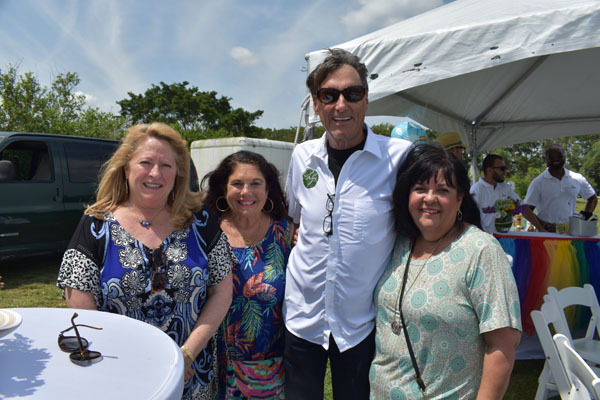 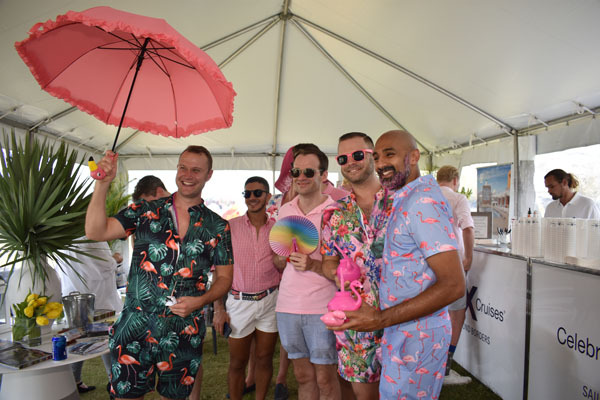 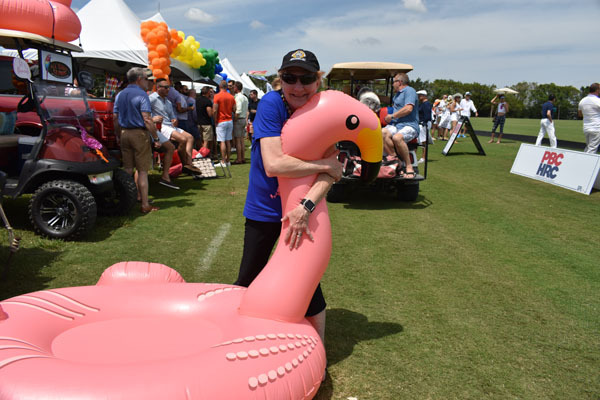 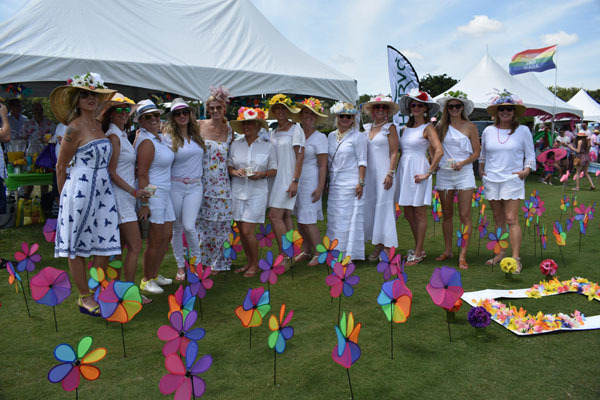 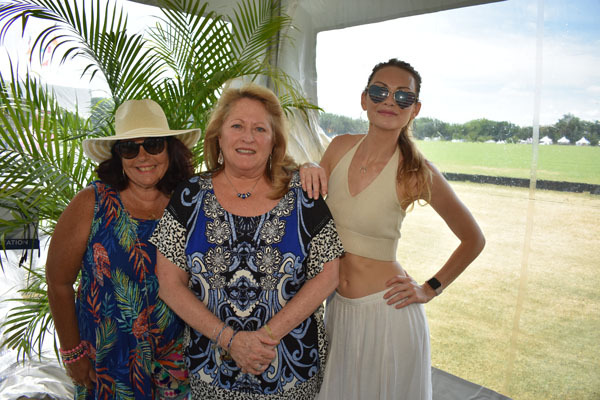 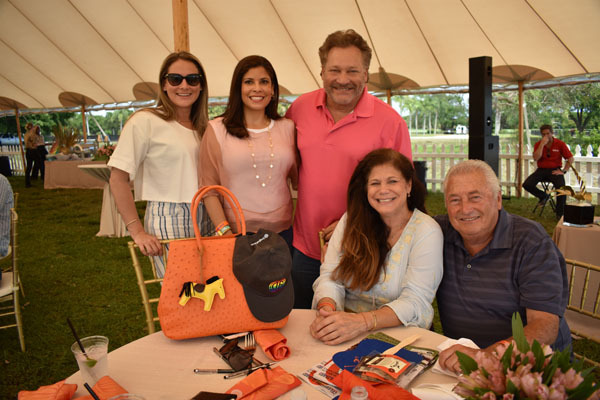 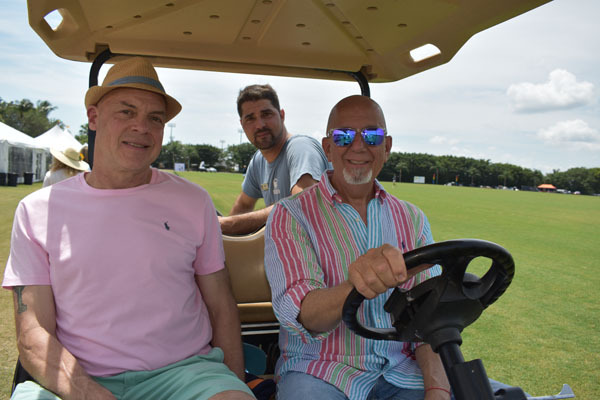 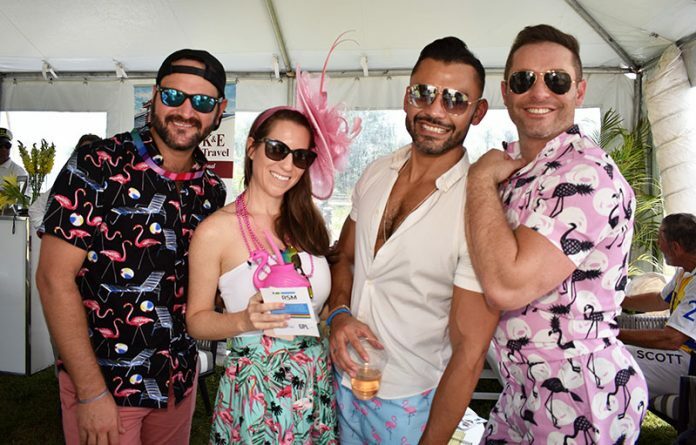 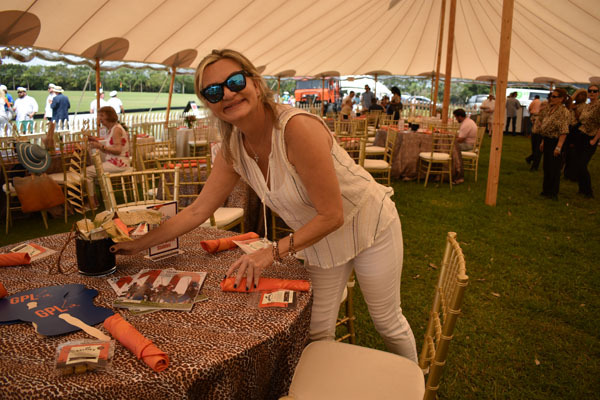 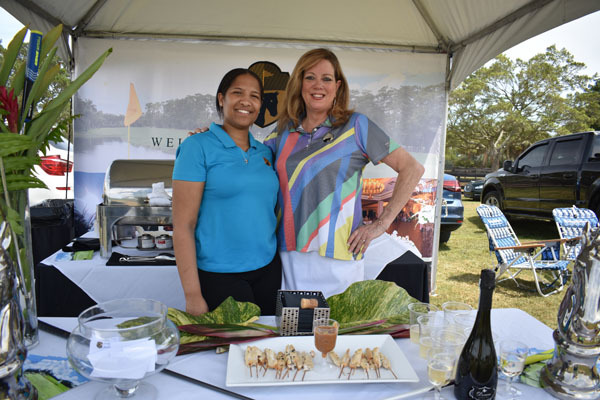 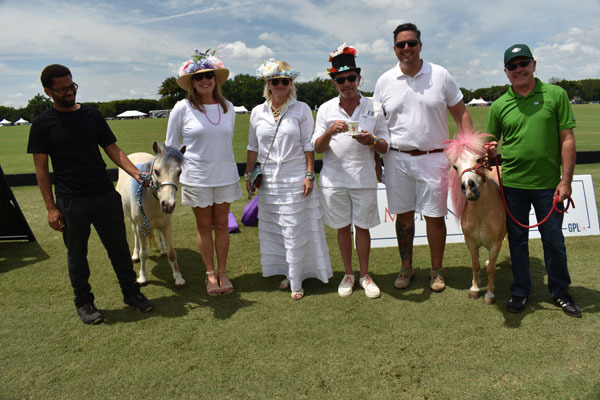 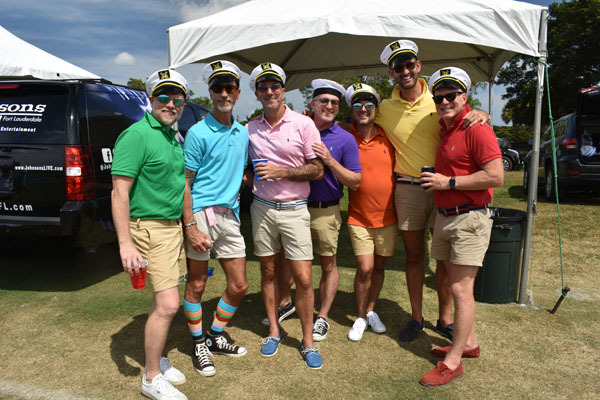 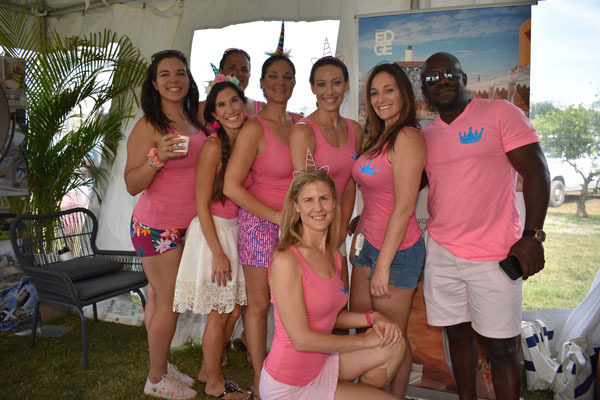 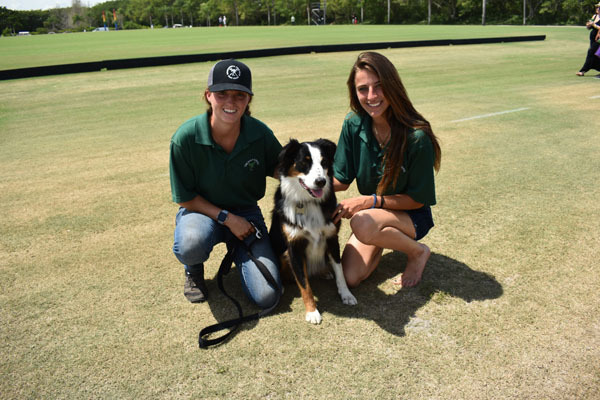 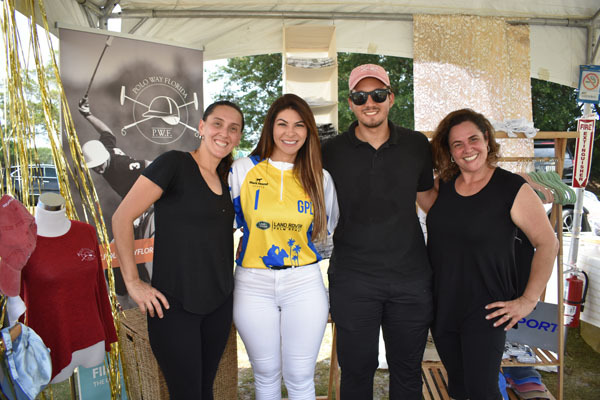 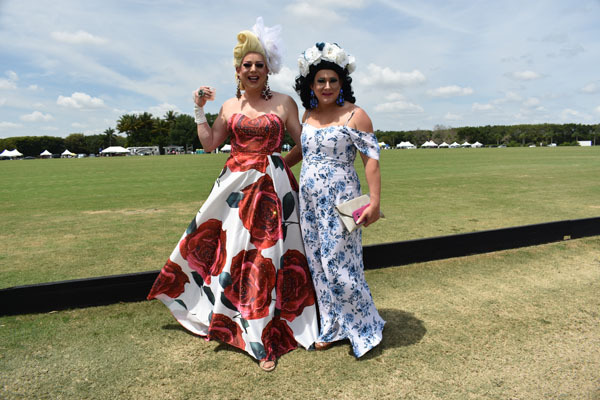 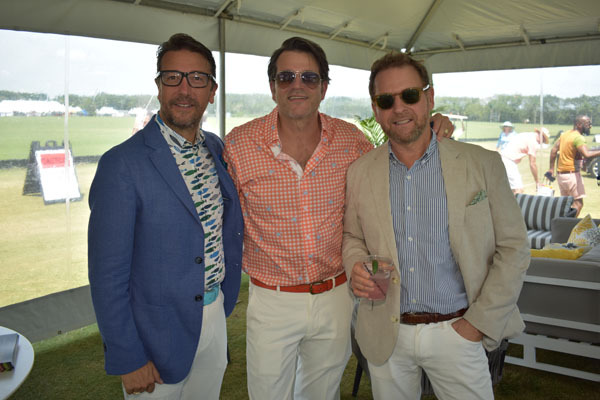 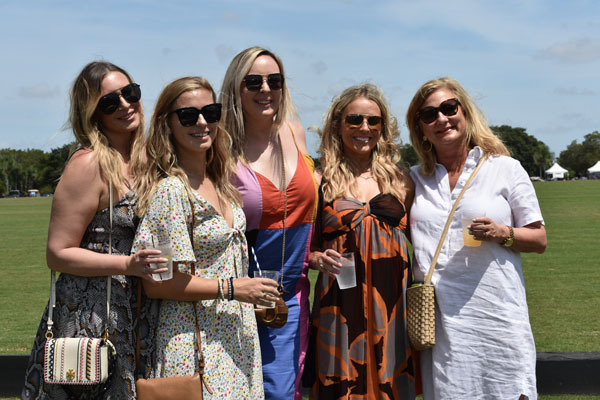 The diversity of the polo community was on full display during the 10th annual Land Rover Palm Beach International Gay Polo Tournament, held on Saturday, April 6 at the International Polo Club Palm Beach. 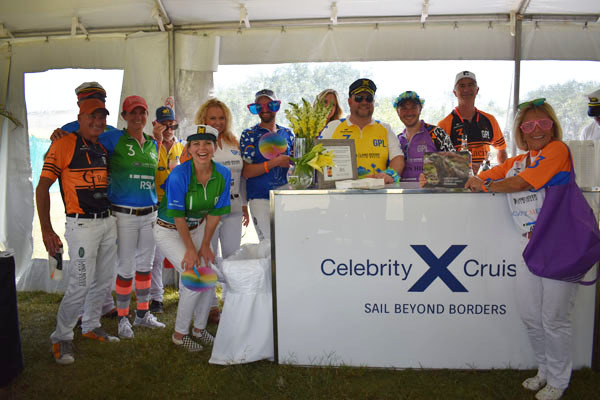 Team RSM US took the top Senator’s Cup trophy with MVP honors going to Bruce Schreiber. 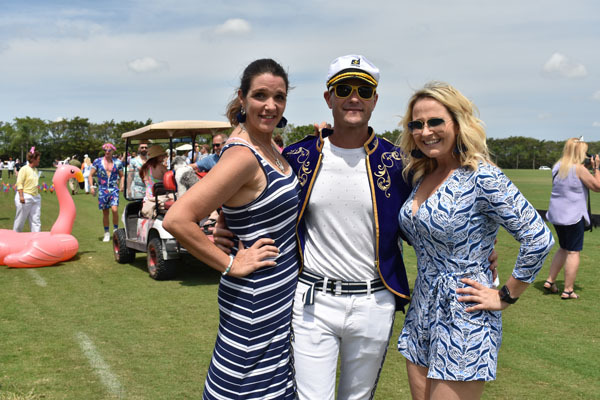 Goshen Hill picked up the Founder’s Cup trophy with MVP Chip McKenney. 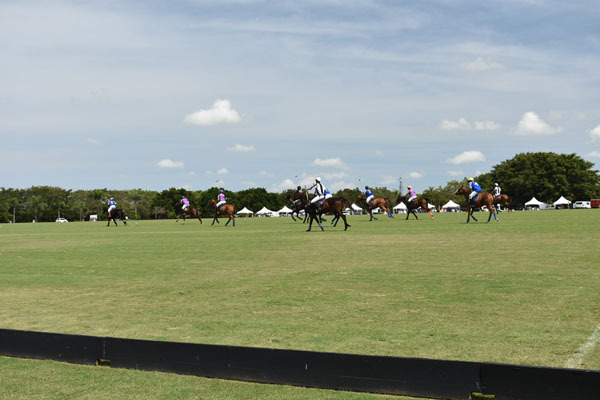 The Future’s Cup winner was the Palm City Polo Club with Pete Grover as MVP. 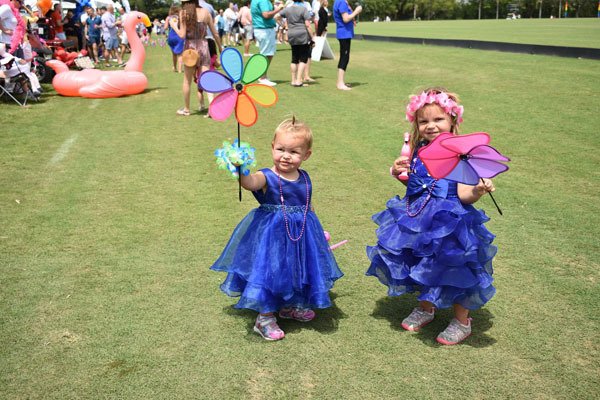 Aside from the action on the field, there was a popular tailgate competition. 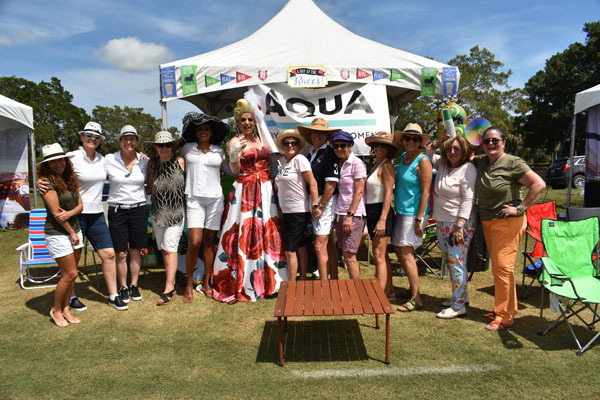 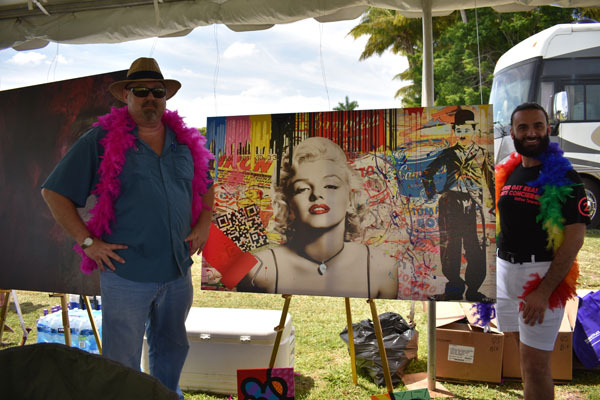 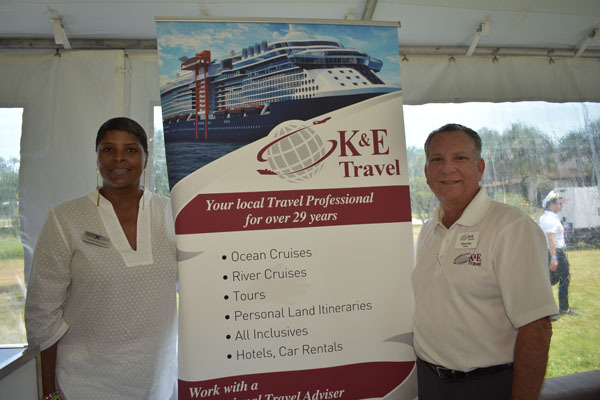 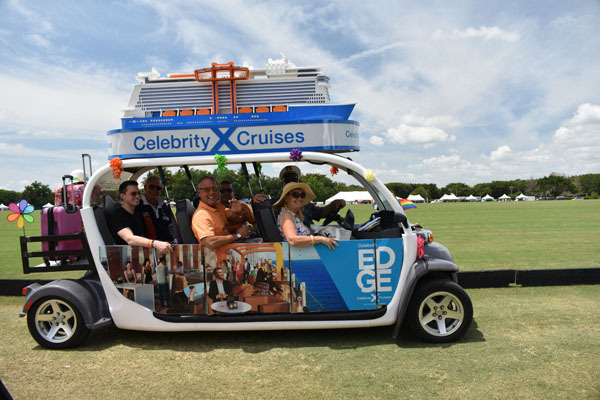 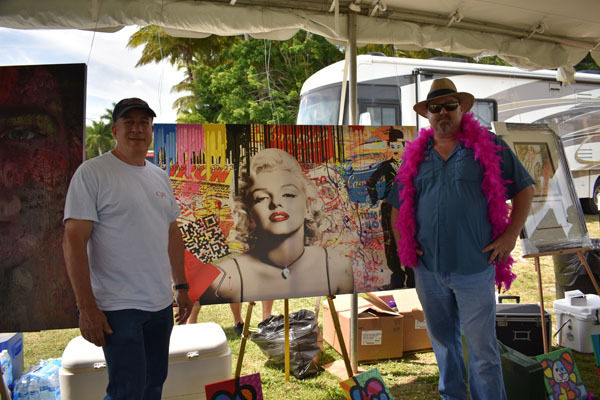 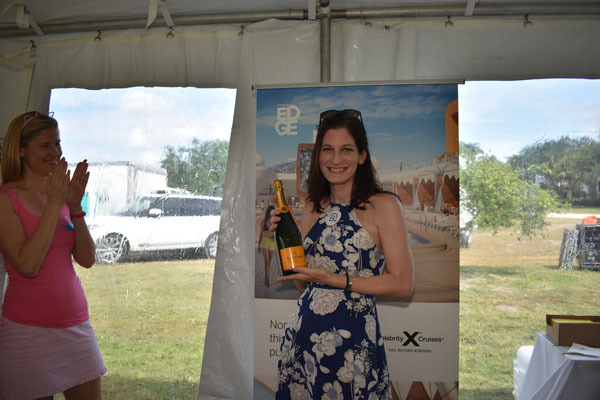 The winners were GPL Yacht Club for Best Tailgate, the Flamingos for Most Spirited Tailgate, Land Rover Palm Beach for Best Corporate Tailgate and Seminole Casino Coconut Creek for Best in Show. 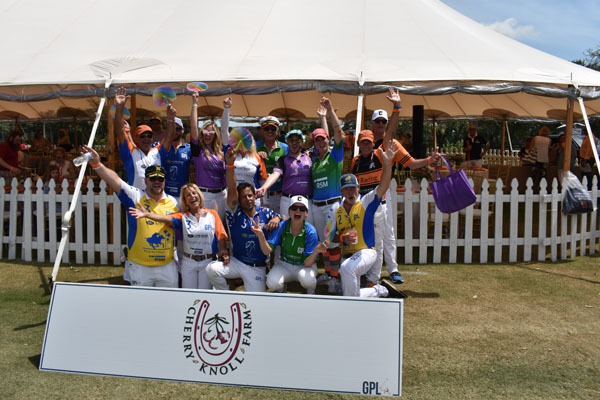 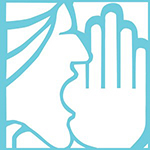 Learn more at www.gaypolo.com.